Keeping up with food trends is crucial to offering customers the right menu. These days, “right” means being the healthiest and most environmentally friendly, as well as the most adventurous and interesting. Bison fulfills all the criteria of the trend-savvy consumer, and its place atop catering lists of “hot” items seems to be growing steadily. Not everyone knows the difference between buffalo and bison; they’re not the same thing and the animals are not interchangeable. The American Bison is native to North and South America and Europe, while most buffalo species reside in Africa and Asia. They’re related, but not identical; in fact, North American bison have a beard, while their Asian relatives don’t. According to the National Park Service, when early explorers came to North America, they thought the animals resembled old world buffalo, and so they called them that, contributing to the general confusion. During the 20th century, bison came very close to extinction. When the aforementioned early explorers arrived in North America in the late 1500s, there may have been as many as 60 million bison on the continent. In the 1880s, there were approximately 40 million in North America; but by the 1900s, hunting had reduced the population to a mere 1,000. The bison that exist today were bred from just a few individual bison, and they are thriving due to smart breeding efforts and restoration of their native grazing land. The animals now number roughly 400,000 and the bison business is booming. 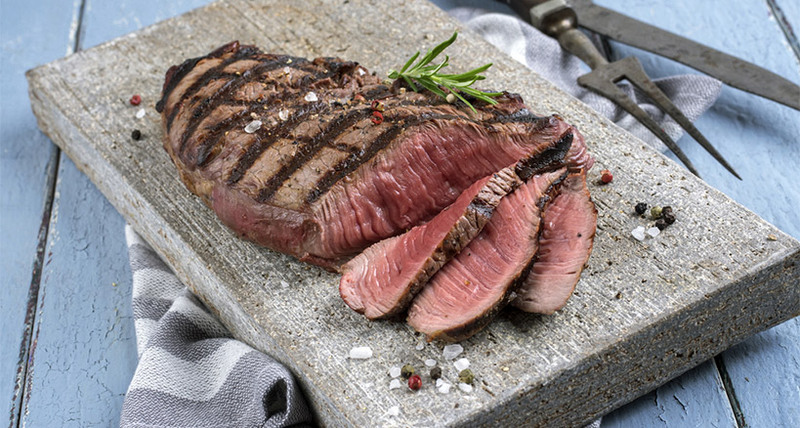 The American Heart Association includes bison as a lean meat option in their Diet and Lifestyle Recommendations. 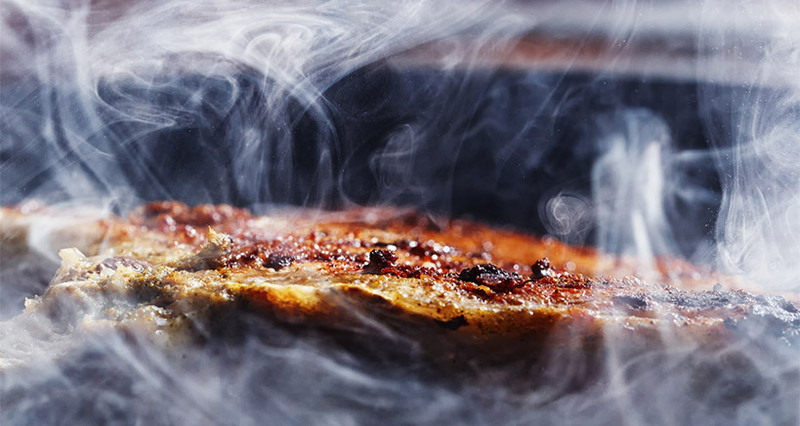 The greatest difference between beef and bison is their respective health benefits; they’re both delicious, but bison meat has the edge when it comes to health and nutrients. 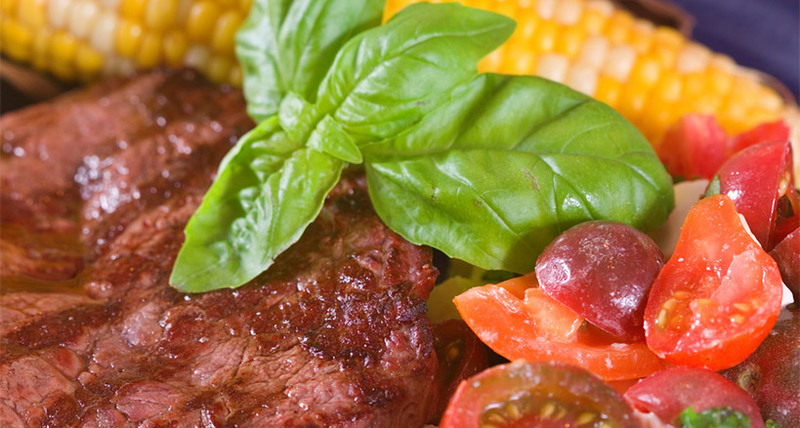 Like beef, bison is an excellent source of iron, zinc and certain B vitamins, including vitamin B12 and niacin. However, bison is lower in calories. According to the U.S. Department of Agriculture (USDA) a 3-ounce burger of ground grass-fed bison contains 152 calories and 7 grams of fat, versus a patty that contains even the leanest beef, which has 184 calories and 10 grams of fat. Grass-fed bison contain less saturated fat than beef and is lower in cholesterol.